I spy what you are reading here…. Time for the semiannual big-brother spy report on what posts you have been reading most during the past 12 months. 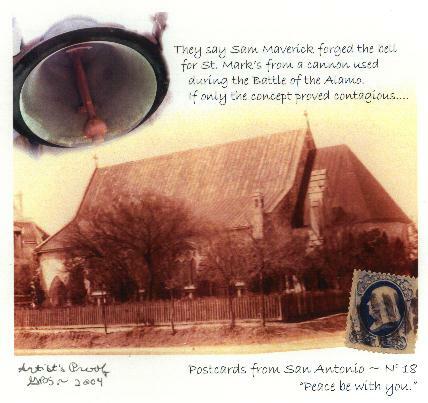 As usual, you are all over the map, seemingly encouraging me to continue randomly sending postcards from San Antonio and back home no matter where we wander. The mysterious murder of Helen Madarasz in Brackenridge Park rose to the top, which makes me wonder why ghost-hunters have not latched onto the story of Martha Mansfield. There are still some who pine to hear the San Antonio Song, a post from five years ago, but a few new posts squeezed into the top dozen. Hope some of you have found your way to dine in our favorite restaurants in Oaxaca, but my personal favorite entry about food in Oaxaca is on grasshoppers.